My sister-in-law Lisa shared this idea with me and I’m excited to move forward with teaching my children new valuable skills. Obviously it will be more effective for some than others … but press onward we shall. 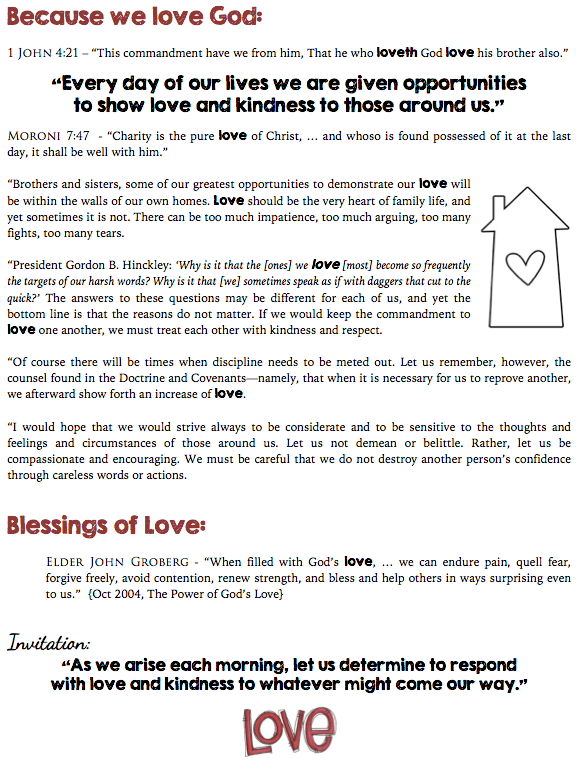 Click on image for pdf download… original by Merrilee Boyack. Jimmy shared this scripture with me this past week. I do have littles pressing on me and needing constantly. 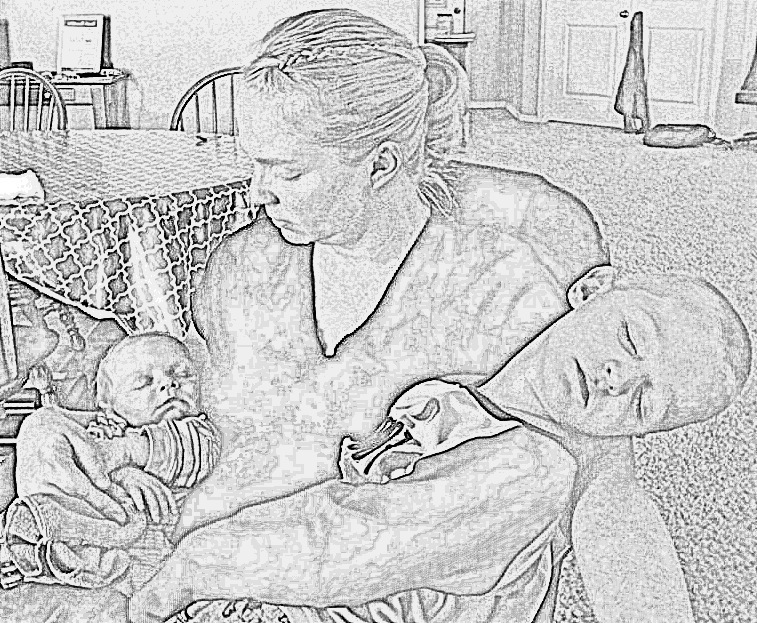 This morning during family prayer, my eyes filled with tears. Liza was crying because she got hurt. Truman was laying on me. Scotty was waiting in bed for me to get him. 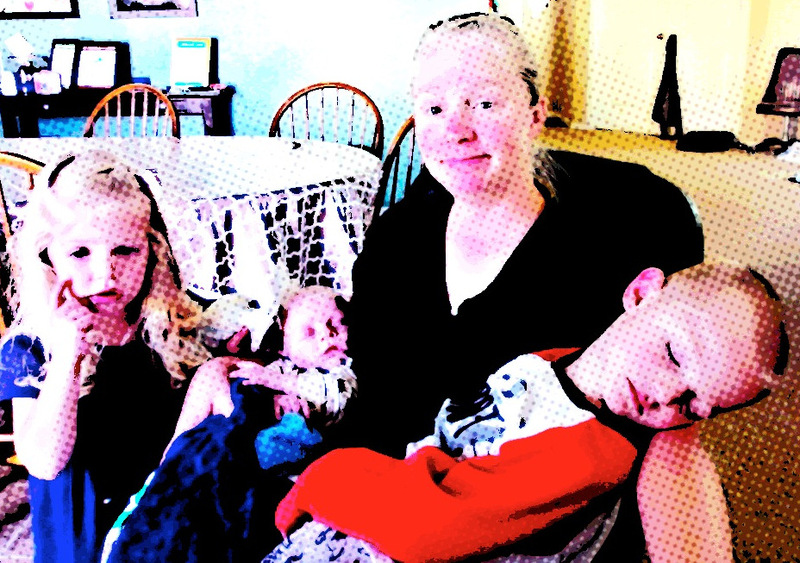 Jimmy was heading off to Stake Meetings at 9 a.m.
which meant I knew I would be solo with 6 kids during church. My body was weary from Tru pressing on me and wanting me to hold him. I was fasting and thus my body had no energy. What did the Savior do when everyone wanted him. 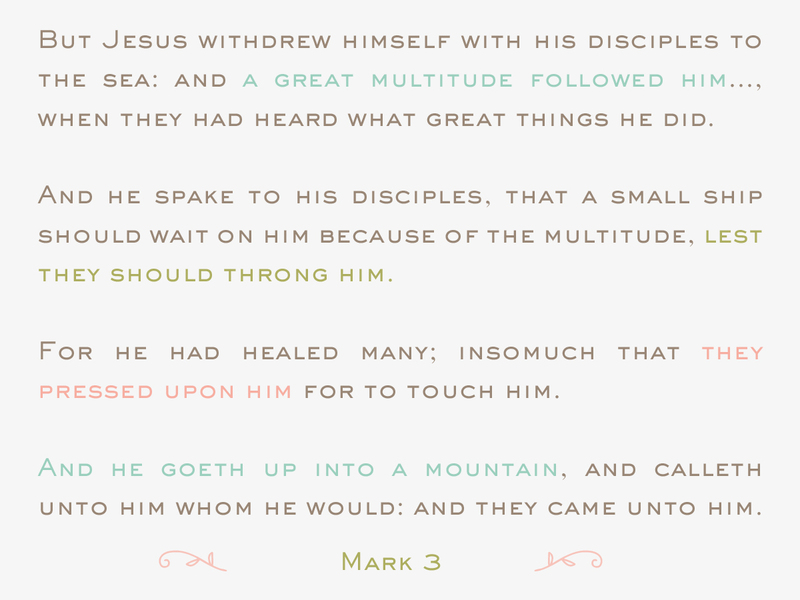 He retreated to the sea … or the mountains. but I can rejuvenate and find Strength in Christ during quiet moments. Gotta be quick here. It’s past bedtime. But… just had to note this. not any one thing … but every little thing added together. 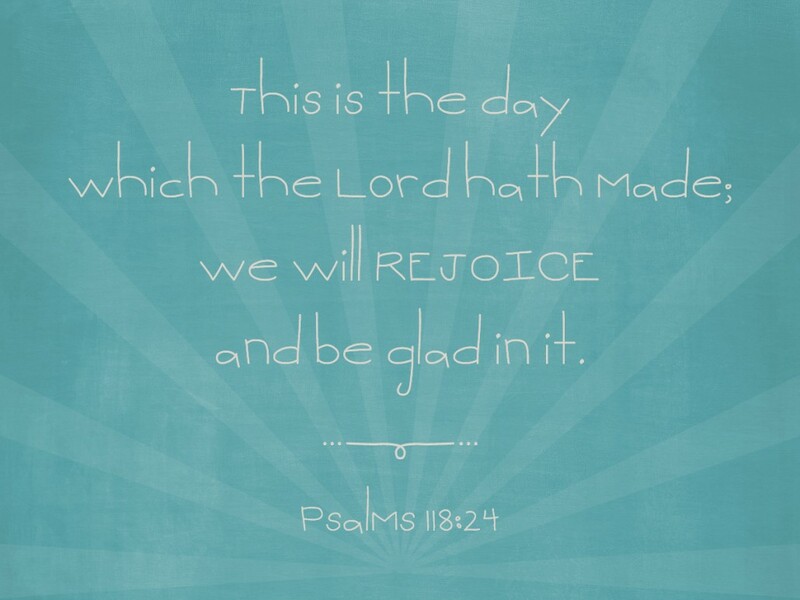 The day that God hath given us. We have this day! It is good. 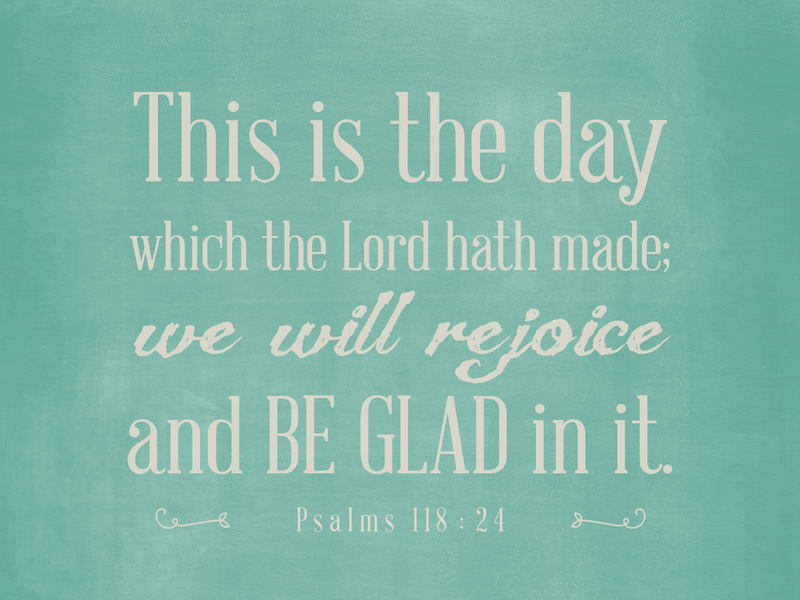 Rejoice… and be glad for all that is good in our day! For there is always something good. This goes along with LIGHT … and seeking out the light. 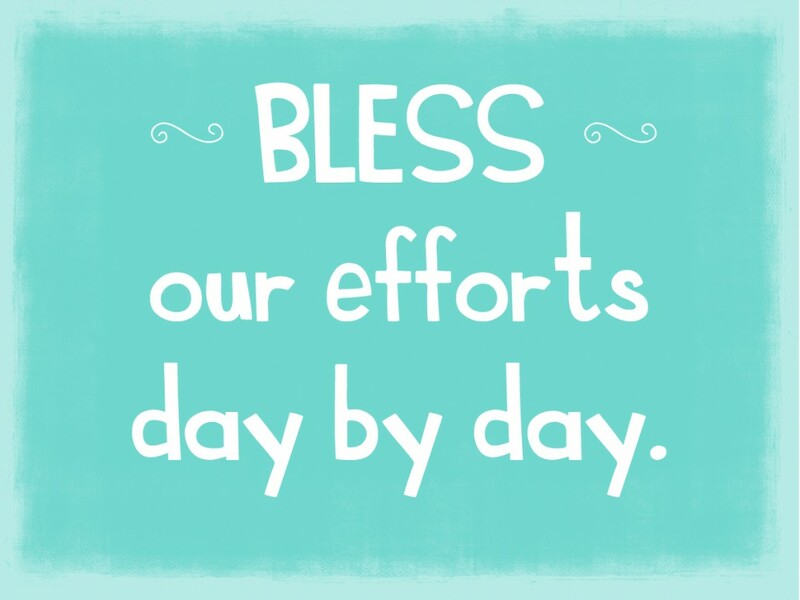 Seek God in each day. See each day as an opportunity to be glad IN IT. Today, I took a moment to delight in Eliza. She is only 3 for a little while. Sometimes I wish my days to rush by. But I know I shall miss the innocent funnies from little kids. Anyhoo… thanks for the scripture reference Pettit! p.s. 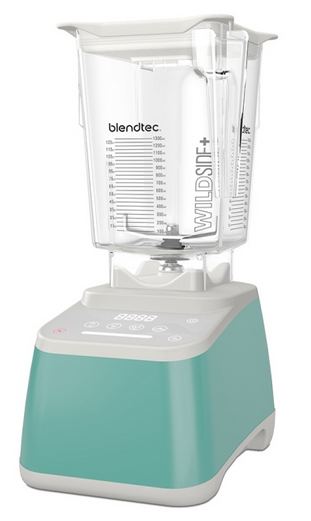 See where I got the color inspiration … Blendtec in Sea Foam … drooling over that $500 appliance. in honor of little Scotty and me. Oh – it’s so true. to come to such a new place. but I know God does not leave these littles ones comfortless. by loving and helping them feel secure and safe. 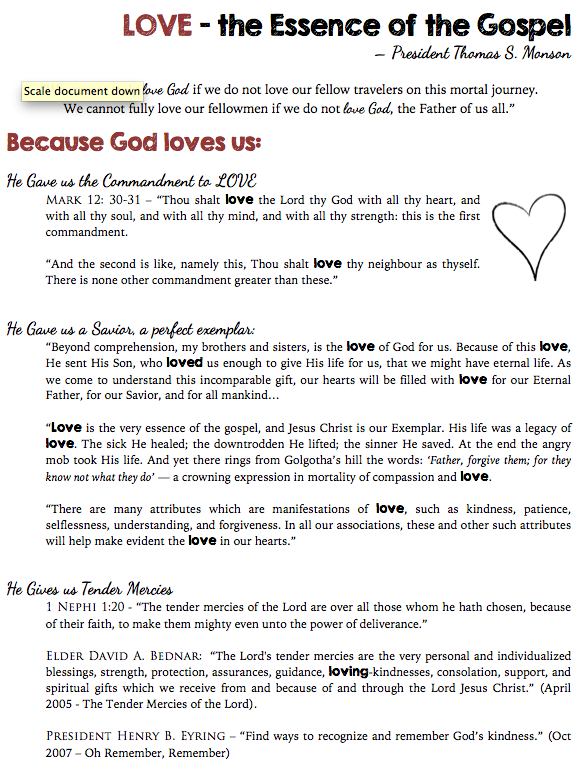 to teach them how to return to God … and have eternal JOY. 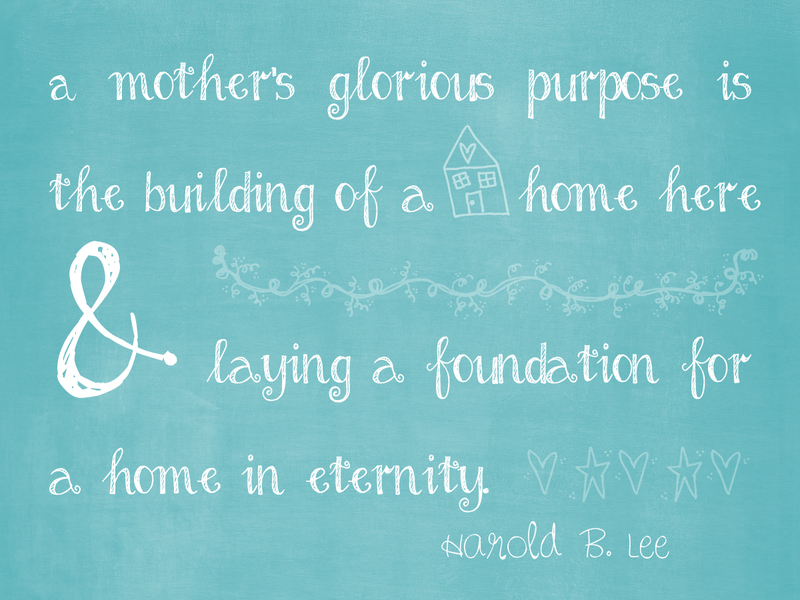 this powerful quote reminds me of my priorities as a mother. This is what God gave me time for! 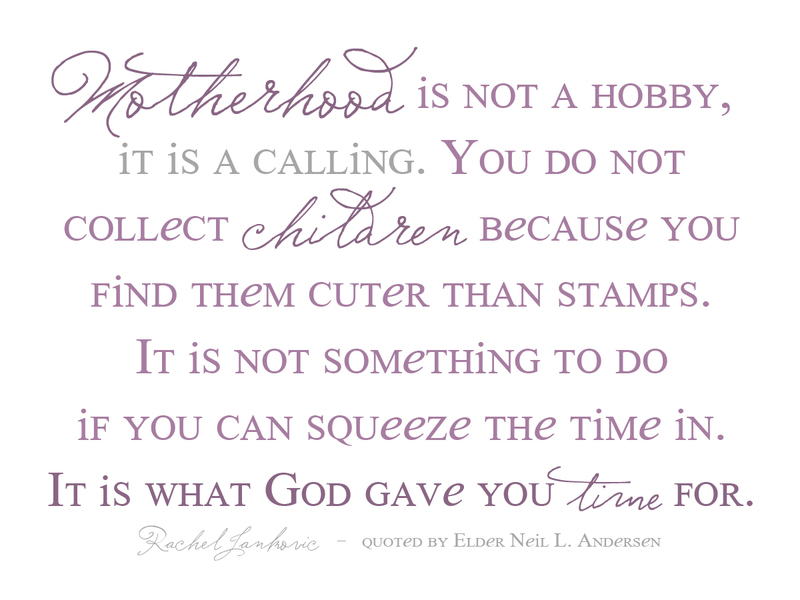 Motherhood! these spirits whom God entrusted to Jimmy and me. 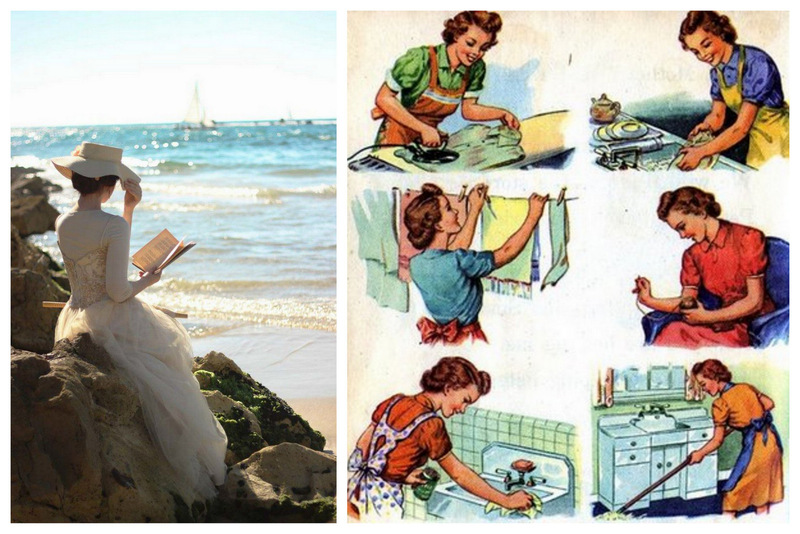 eternal laundry chore, or cooking monopolize my day. which get shoved to the bottom of the list unfortunately. 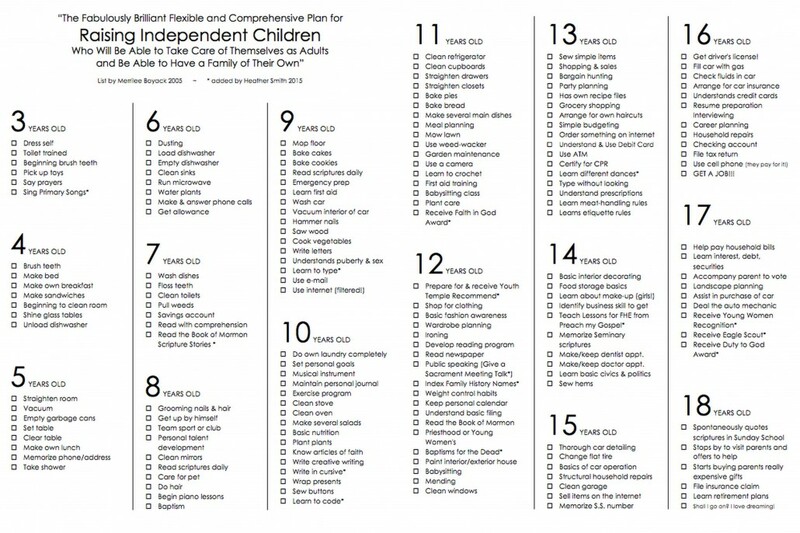 How does one accomplish these tasks which 3 kids under 4 in tow? … still haven’t figured that one out. there is no time for selfishness. 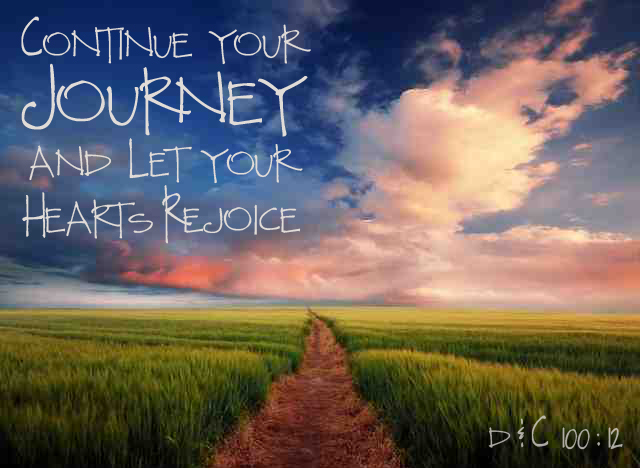 to sing… and listen… & instill values in God’s choice spirits.